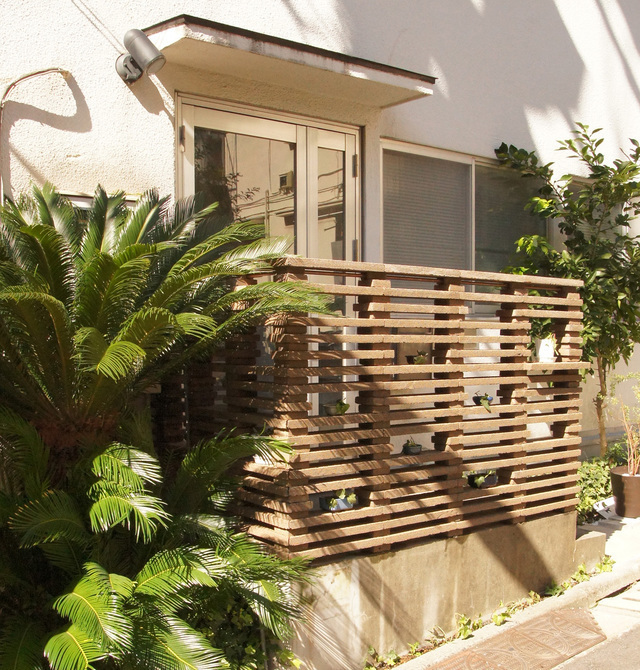 We are architect offices of Shibuya-ku, Tokyo that we design house , shop interior, public architecture and the others. Copyright©2002-2019 dpa,inc. All rights reserved.